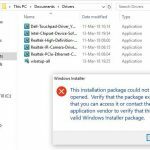 In this tutorial, learn how to fix “This app has been blocked for your protection” prompt when you try to install a driver or application on Windows 10 PC. 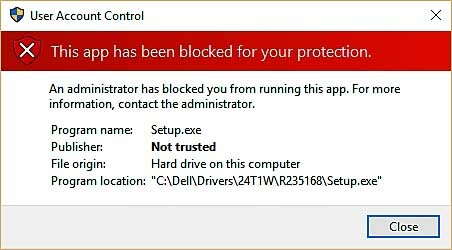 Here are top 3 methods to help you fix the “This app has been blocked for your protection” in Windows 10. Step 2. Locate the app’s setup file and then right-click on it and click Properties. 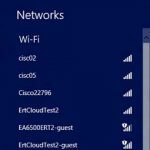 Copy and paste its location into Command Prompt and type the exact file name. Step 3. When finished, you can close command prompt window. Step 1. 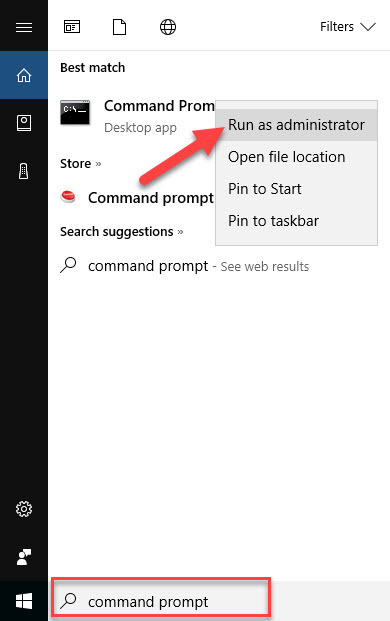 Go from Start menu, click Settings. Step 2. 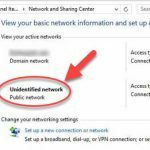 Select on Privacy. Step 3. 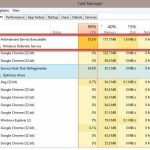 In General tab, under Turn on SmartScreen Filter to check web content(URLs) that Windows Store apps use, you can turn that switch on or off. Step 1. 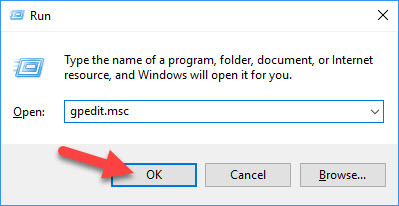 Press Windows Key + R then put gpedit.msc in run dialog box. 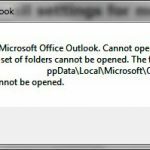 Hit Enter to open Local Group Policy Editor. Step 3. 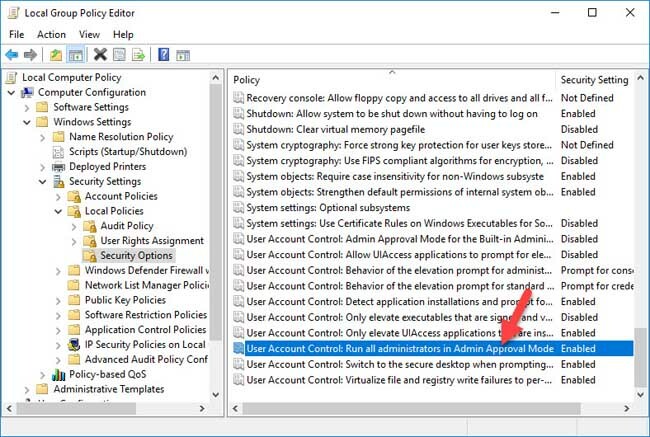 In the right pane, find the policy named User Account Control: Run all administrators in Admin Approval Mode and right-click on it and select Edit. 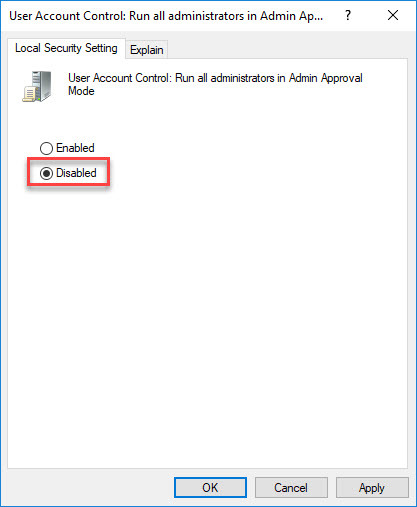 Change the security setting to Disabled and click Apply > OK. Step 4. 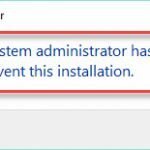 Close Local Group Policy Editor and then reboot your computer.